Our fall photography unit is made of three smaller shooting assignments and one photo essay. You will post your best unedited photos from each day to your blog. 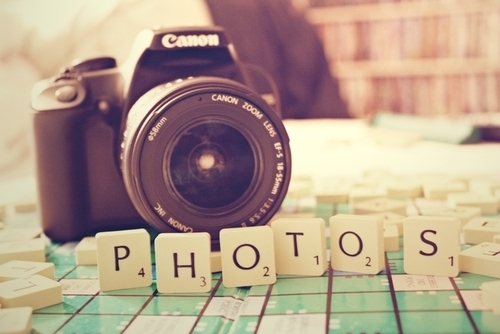 At the end of the unit, you will turn in 10 photographs for EACH shooting assignment. Dress for the weather; we will be going outside rain or shine. Documentation of daily progress via daily blog posts. Quality of 10 final photos (for each shooting assignment). How well the 10 final photos show your understanding of the concepts covered by that particular shooting assignment. Technical editing; your edited photos should look better than your originals. Improvement and reflection; your photos should be getting better with practice and reflection. This should be clear in your daily blog posts. It is your responsibility to save your photos to at least two different locations. I will provide ample class time to take enough photos to do well on this project. If you fail to back up your photos and lose your work, you will still be required to turn in ten photos per shooting assignment (40 unique photos total) by the deadline, and will be graded on these photos.